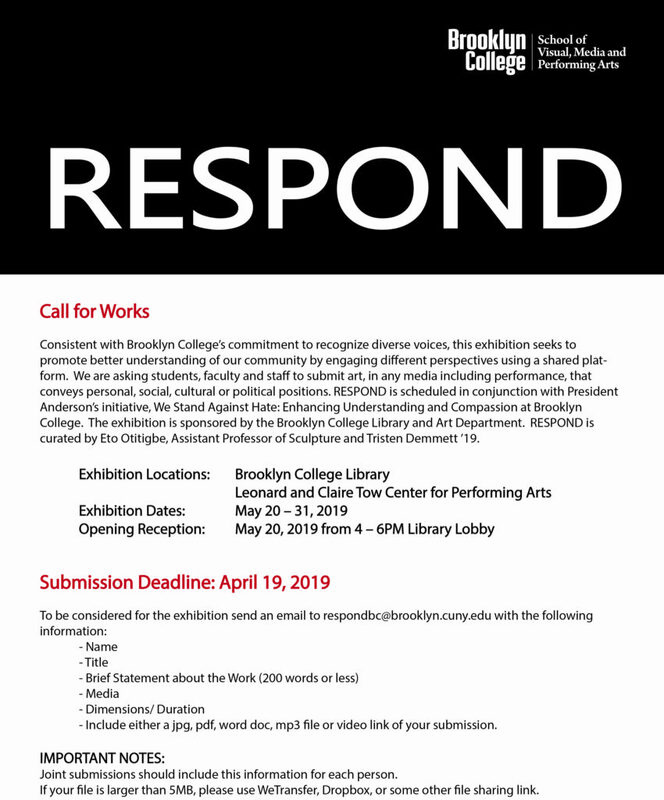 RESPOND exhibition | Brooklyn College Art Dept | An advanced art program. 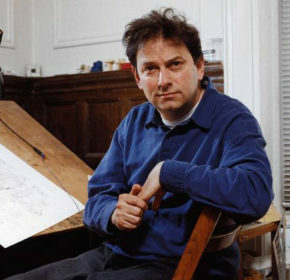 CALL FOR WORKS! Submission deadline April 19, 2019.